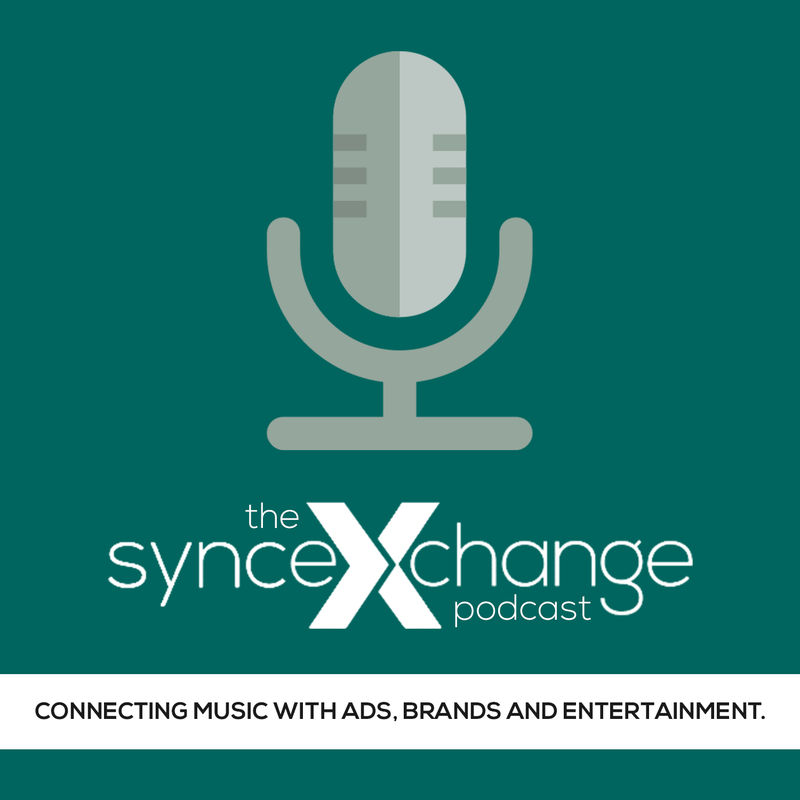 Roy Lidstone-Jackson – MD/CEO, A&G Sync Ltd. The 70+ page Music In Media Report is the first study specifically developed to quantify the music licensing market. Based on a detailed survey and in-depth interviews with over 200 top music supervisors and music executives worldwide, the Music in Media Survey provides you with detailed information on the business practices, market trends, budgets, discovery methods and creative elements employed by music supervisors and rights holders/creators alike in servicing the $3BL music and media market. Order now for $99 and get a copy of the book “Hit Brands: How Music Builds Value for the World’s Smartest Brands”co-written by Music Dealers CEO Eric Sheinkop with your order.